Looking back over a great 2018! September discounts, book your next villa in Sicily now! Welcome to Wish Sicily Blog. Plan your next holiday in Sicily with us. 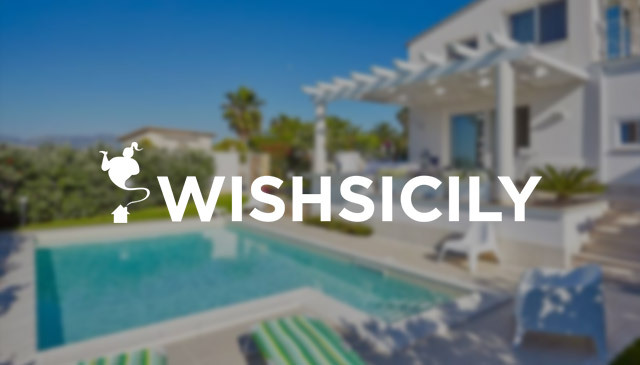 Wishsicily.com is Sicily #1 rental website for luxury villas, holiday homes and apartments. © Wish Sicily All Rights Reserved.